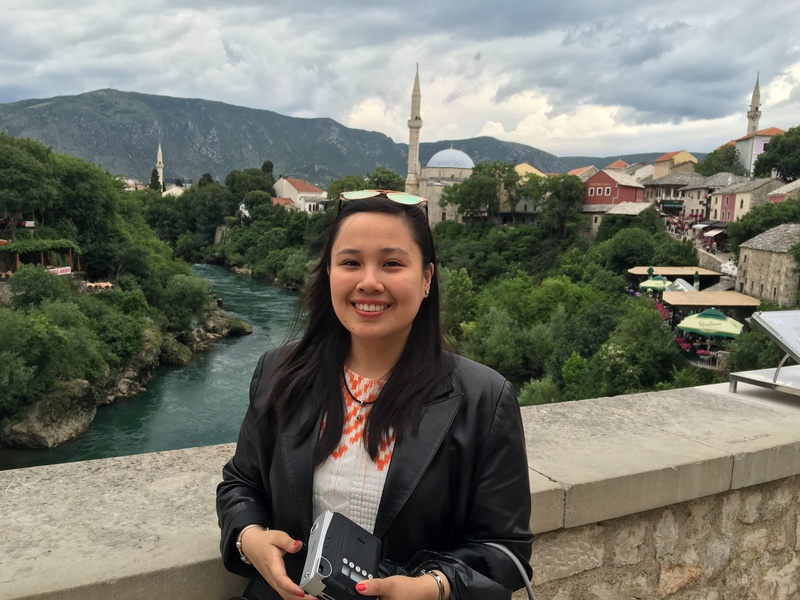 Never in my wildest dreams did I imagine I would be able to visit Bosnia and Herzegovina, a country on the Balkan Peninsula; but considering its proximity to Dubrovnik, we decided to take a day trip with Adriatic Explore to one of its most popular cities – Mostar. 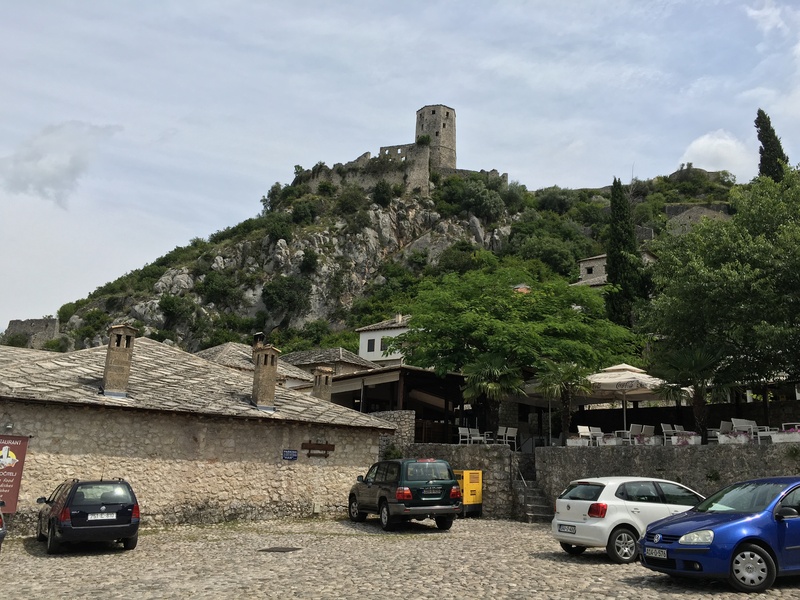 Following our fantastic experience with Adriatic Explore the day before this trip, which you can read about here: Montenegro Day Trip from Dubrovnik with Adriatic Explore, we were excited for the excursion to Mostar. 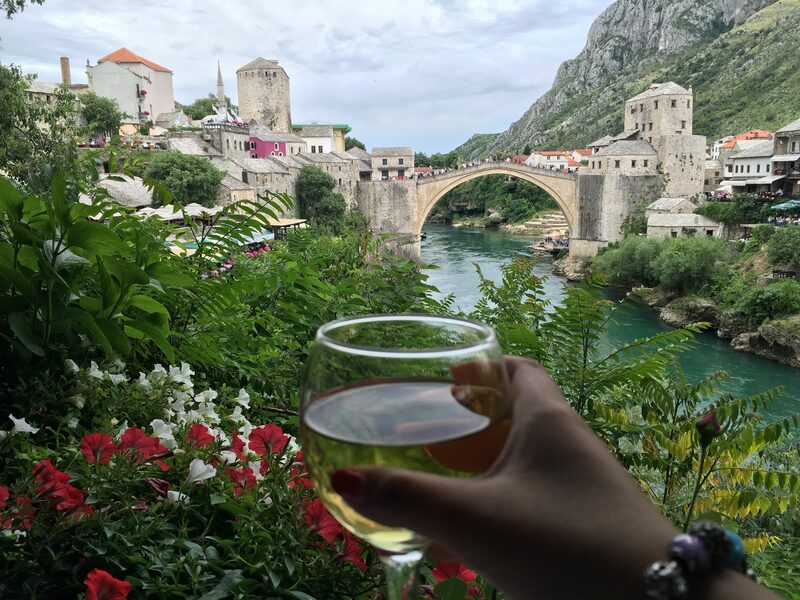 With its rich history, Mostar has withstood the tests of times and war and remains to be one of the most beautiful cities not only in Europe, but the rest of the world. 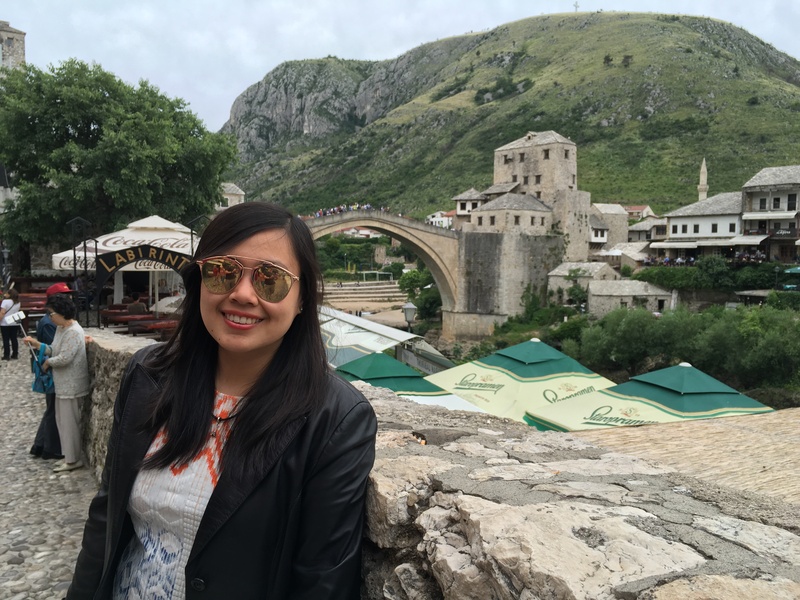 Just as how I felt about Kotor and Budva in Montenegro, I realized how Mostar is one of the most underrated destinations in Europe, as its beauty is incomparable to any other place I’ve visited. 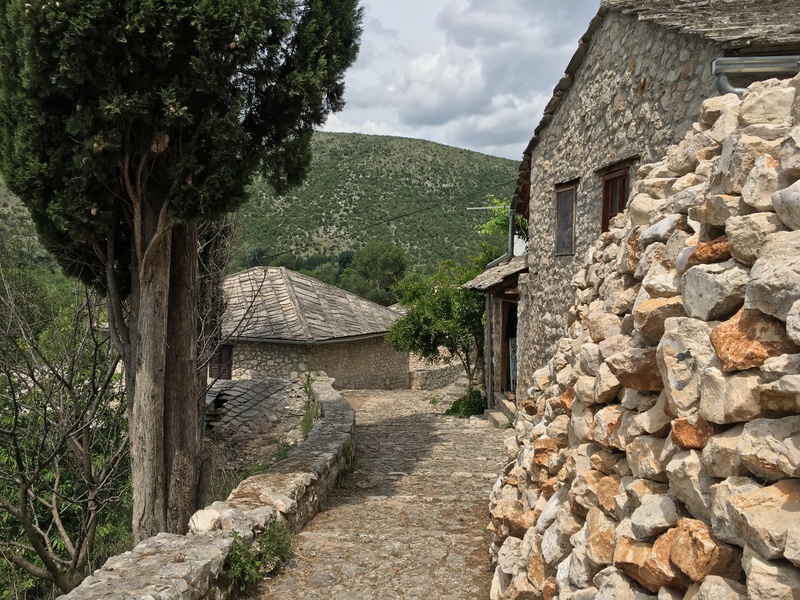 This must-do day tour from Dubrovnik is a one-of-a-kind experience that takes you the historic urban site of Počitelj and the great city of Mostar. 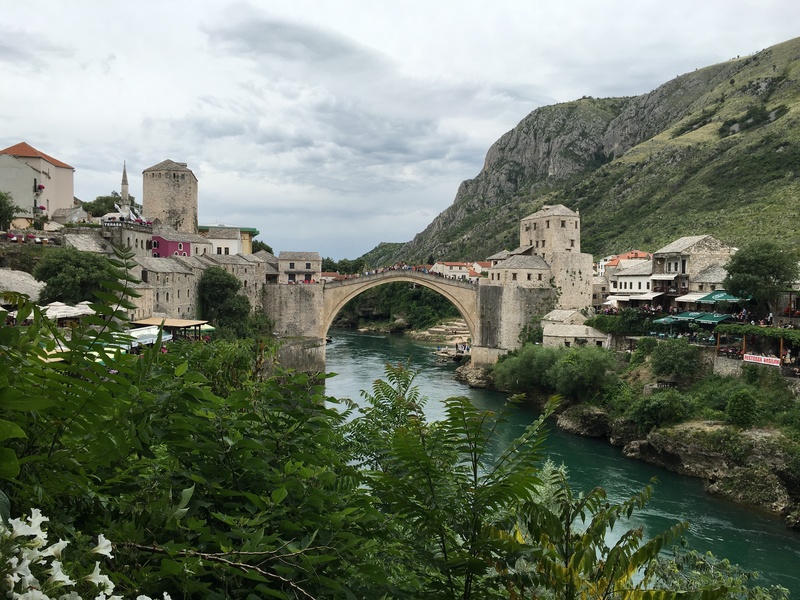 Its focus is more on Mostar, which is an incredible city with unique architecture and gorgeous cobblestone streets that’ll take you back in time. 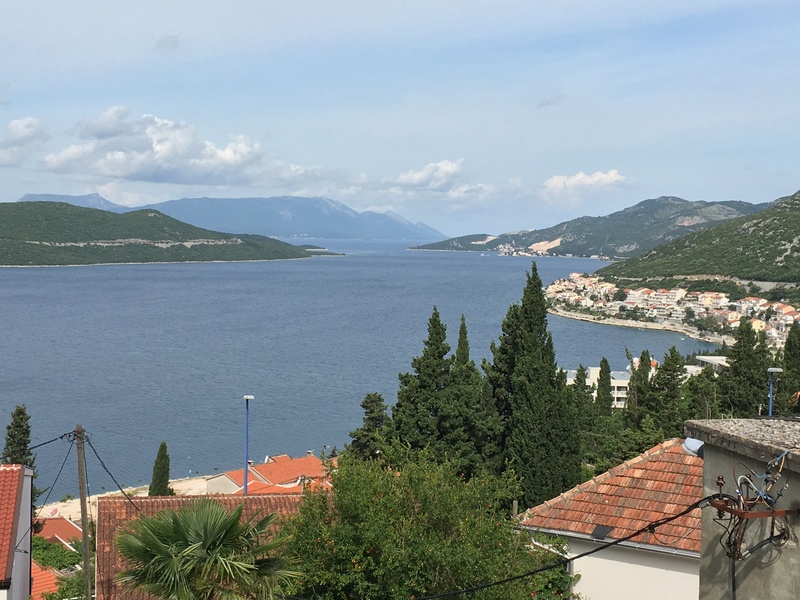 Adriatic Explore organized this trip in such a way that will allow you to make the most out of your day tour, so let me tell you ahead of time that this trip is surely worth every penny. 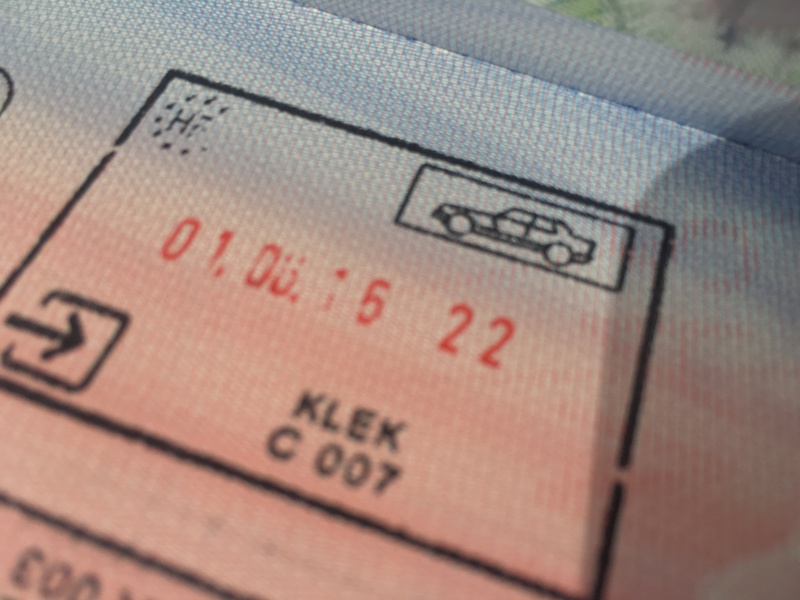 Given that our hotel wasn’t exactly in the city center, we were one of the last ones to be picked up, at around 7:40am. 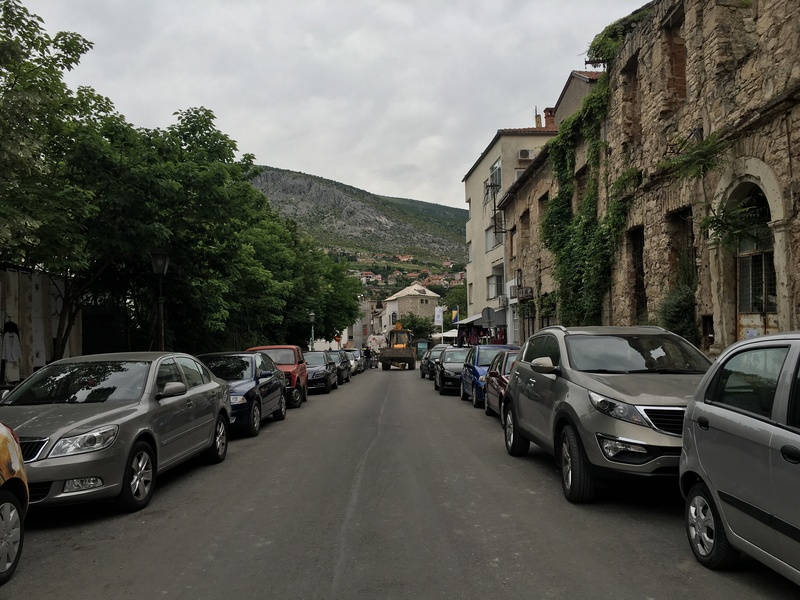 With a busload of tourists ready to visit Croatia’s neighboring country, we headed to the Croatia-Bosnia and Herzegovina border upon completing all the pick-up stops, passed through the drive-through immigration, and got our passports checked & stamped. 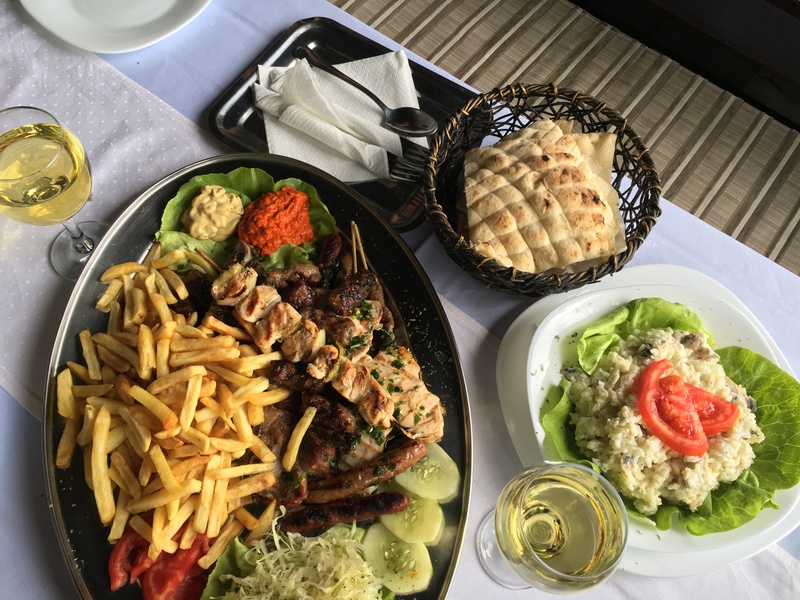 The drive into Bosnia and Herzegovina includes a comfort stop after about an hour of driving. The stop is in a café / minmart, where you can have some morning snacks or purchase a few food packets for the rest of the day. This already introduces you to the rest of the trip, as the view from café is one to remember. 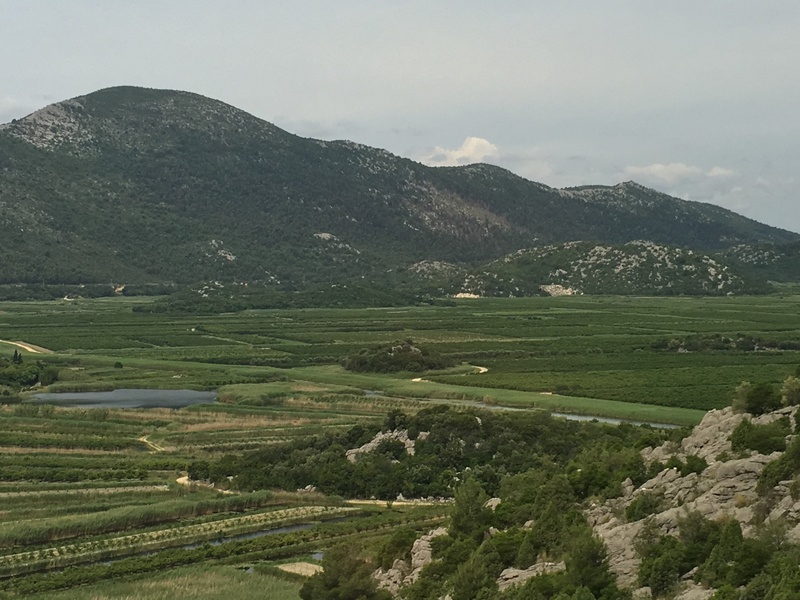 Surprisingly, even if the route isn’t coastal like what we experienced in Montenegro, the drive is equally as scenic with the beautiful mountain ranges of Bosnia and Herzegovina greeting you at every turn. 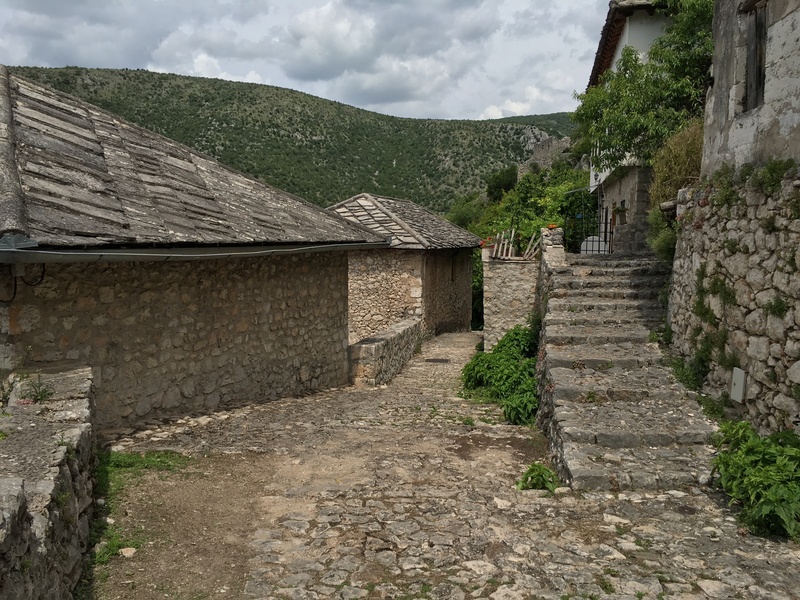 The first official stop of the tour is a Počitelj, a UNESCO historic urban site. 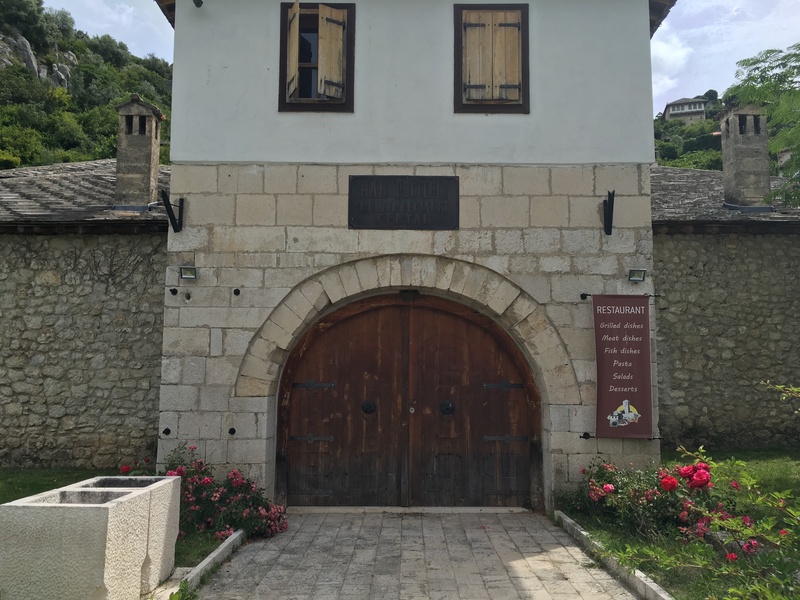 Situated on river Neretva’s left bank, this town served as the administrative and governing centre back in the day. Said to be built during the late 1300s, it’s a wonder as to how everything still remained to be in tact. 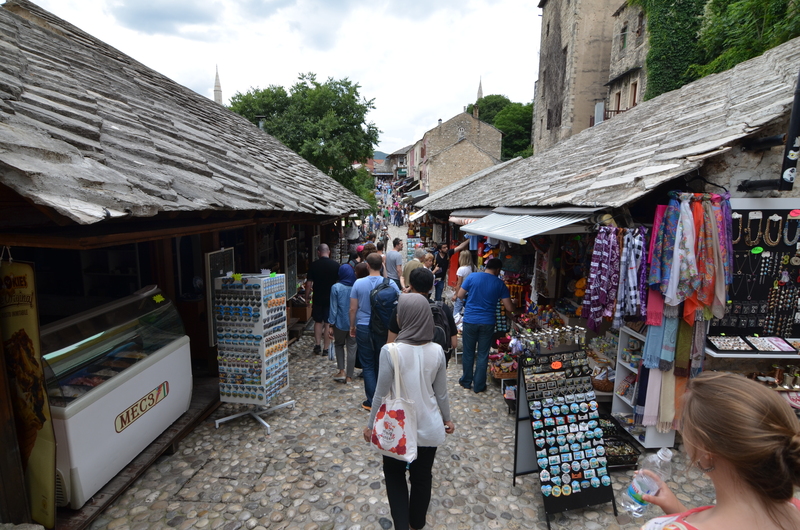 During this stop, you can simply walk around the small walled town and look through the souvenir shops at its entrance. 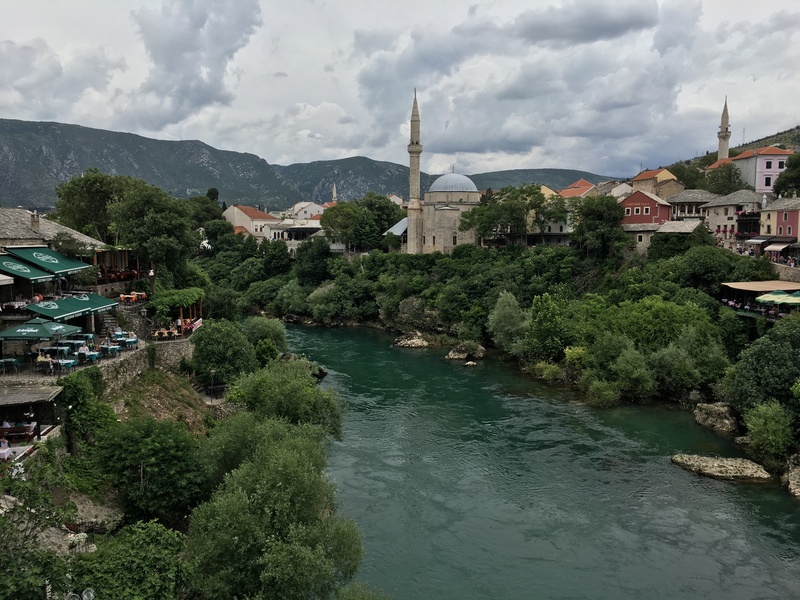 Just within 30 kilometers of Počitelj is yet another beautiful destination in the country of Bosnia and Herzegovina: the incredible city of Mostar. The drive is scenic as well, as it takes you through the countryside with a view of the mountains. Upon getting off the bus, we began our city tour with something I’ll never forget. 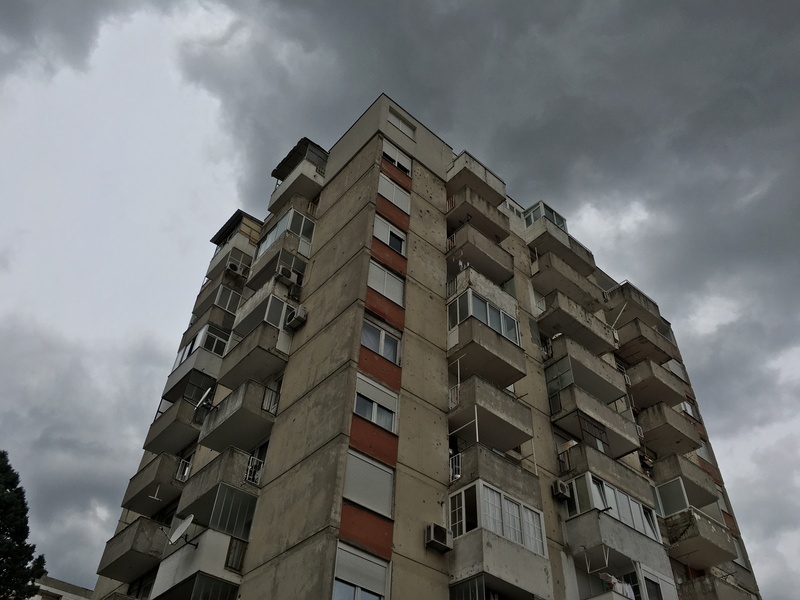 As we passed one of the buildings from the drop-off point, we took a brief stop, as our tour guide reiterated that Mostar was a war-stricken city – with its most recent one ending in 1995: the Bosnian War. More than a decade later, remnants of the war are still evident in dilapidated buildings, like the one pictured below, with bullet holes on its facades. Despite its battles, Mostar encapsulates the very meaning of beauty in ruins. 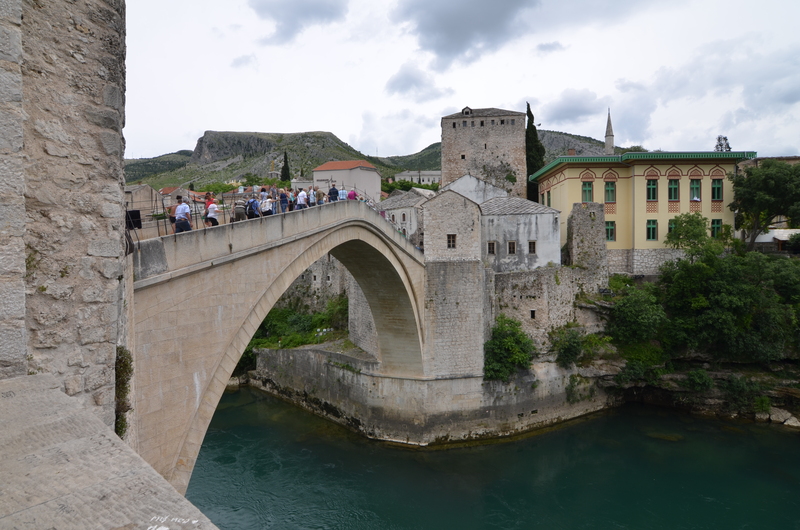 While there are portions of the city whose buildings are in ruin, several of the areas have been rebuilt to its original form, just like the beautiful Mostar Bridge also known as Stari Most. It was difficult to fathom how this bridge that now seems to be in perfect form was completely destroyed during the war. 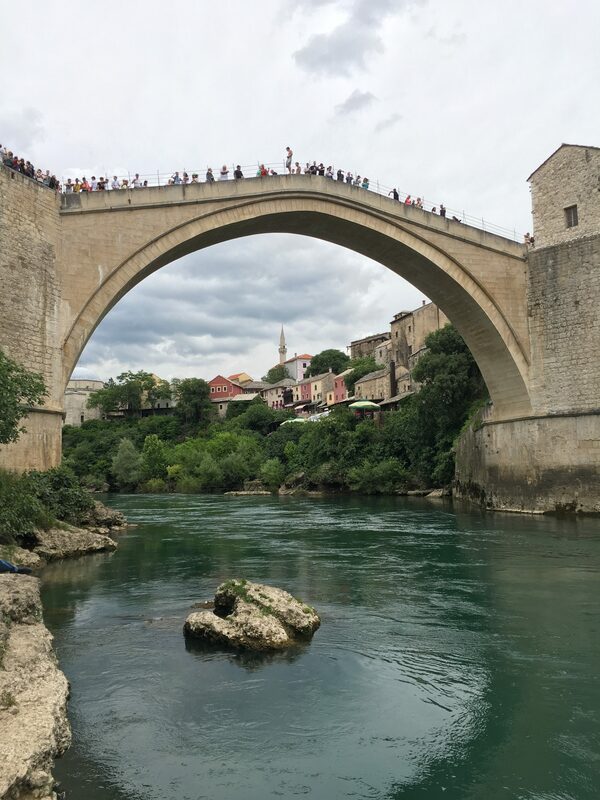 A fun fact: the Mostar Diving Club has a tradition of jumping-off the Stari Most after having collected a few Euros from the audience. We saw it first-hand, and it was incredible to have seen it in person, given that the jump is more than 20 meters high. 1) Purchase a souvenir or two. With a wide array of shops and stores in the city, there’s a lot to choose from. Simply looking through the local finds is an adventure in itself. 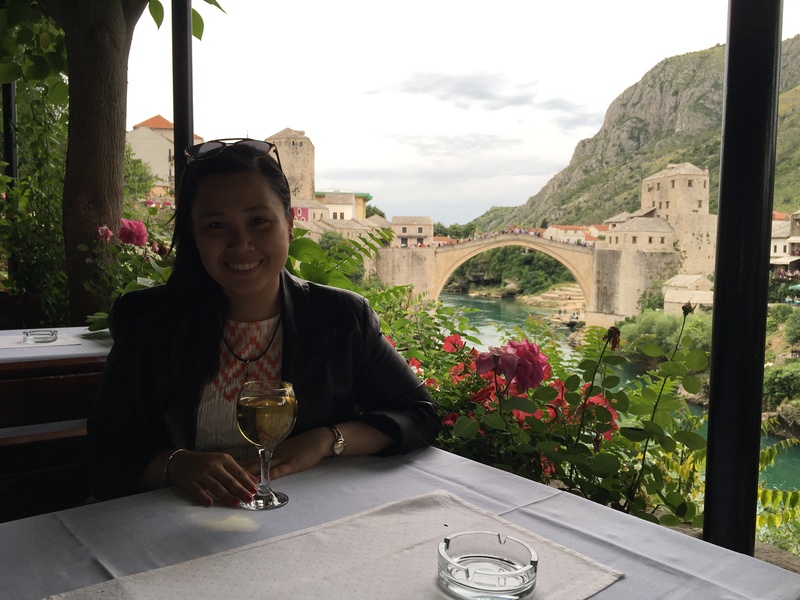 2) Dine in one of the restaurants that offer the view of the city with Stari Most and Neretva River, like we did. We may have ordered a bit too much, but we truly enjoyed the view. 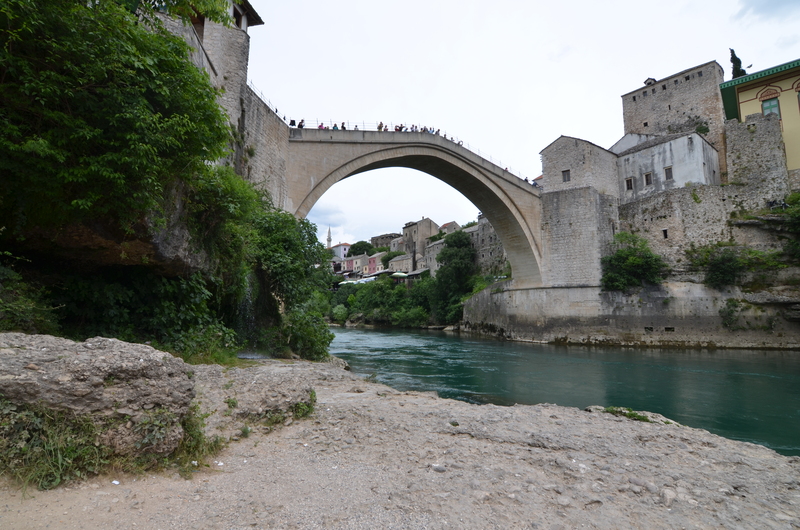 3) Cross Stari Most, which gives you an incredible view of the River, the mountains, and the city in one. As we bid farewell to what remains to be one of my favorite cities to date and the 40th country I’d visited in fact, we prepared for the drive back to Dubrovnik. This short trip left me with a full heart. 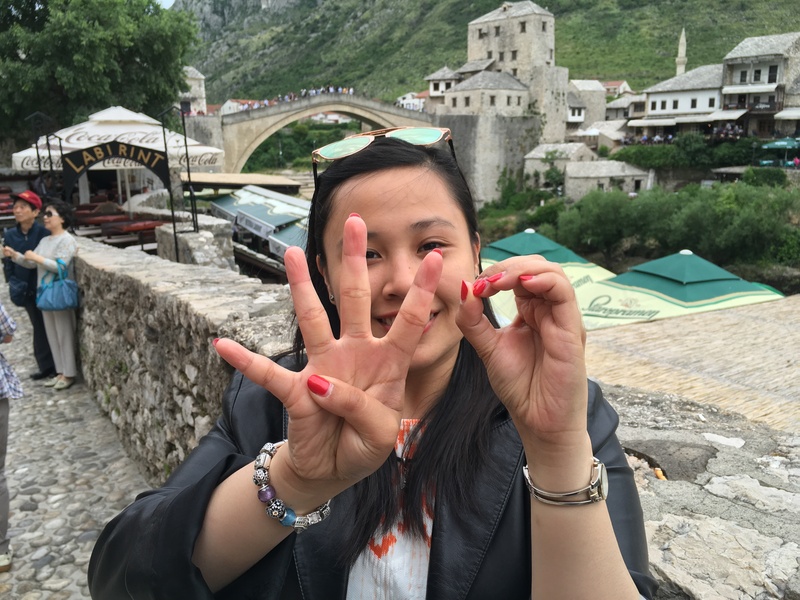 To this day, I truly look up to the city of Mostar and its people, who have remained kind and full of hope & love despite its history – a true testament to the great things in the our world. Suffice to say, this enriching experience is a must-do if you’re ever visiting the region. Though I started the tour with a few expectations, I came home with more than expected, which is the very reason why I love going out into the world.